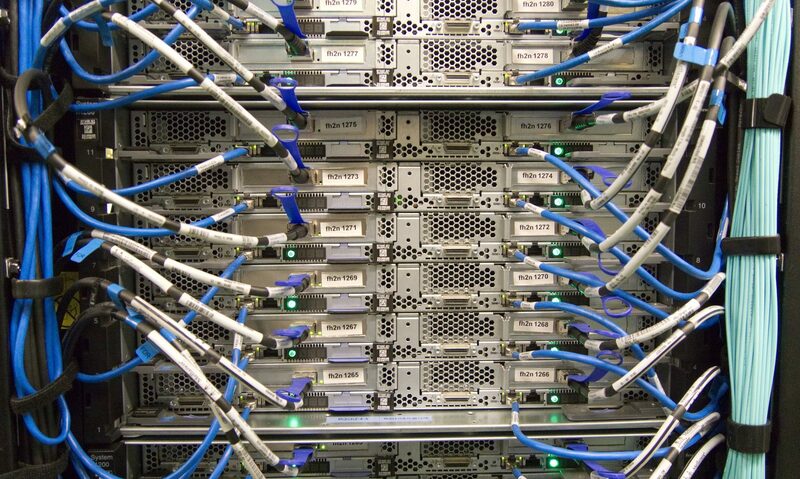 Architecting and deploying server infrastructure is one of our core capabilities. Modular infrastructure is the foundation for a modern, compute-centric, software-defined data center. Our partnerships allow us to recommend a range of options from stand alone servers through to full data centre environments, hybrid cloud and hyperconverged technologies. Dell EMC PowerEdge Servers are the bedrock of the modern data center. 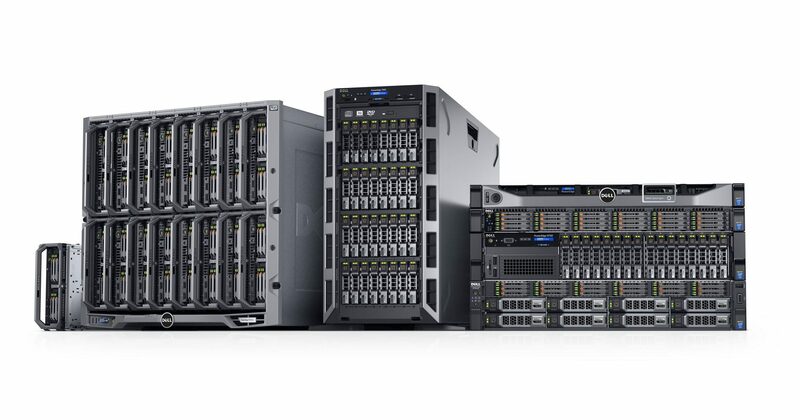 These award-winning servers are built from the ground up without compromise, delivering an end-to-end, fully flexible and innovative solution that customers can rely on. 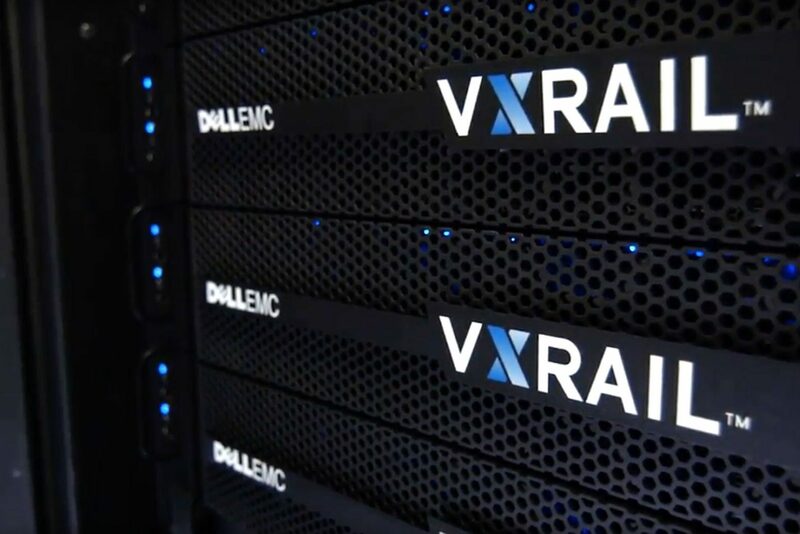 Enable compute-intensive, scale-out workloads, maximize data center space and efficiency with a shared infrastructure solution designed to easily integrate into existing environments. 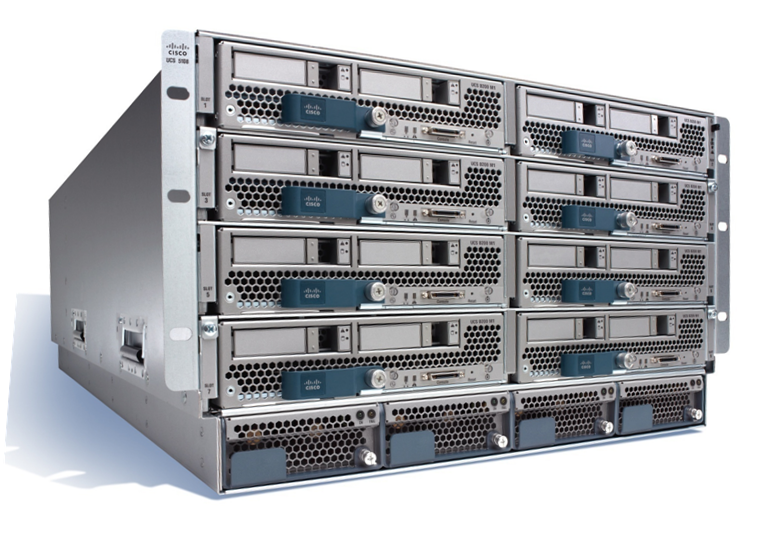 UCS is a denser computing environment than blade servers or traditional rack mount servers at a more compelling price point. 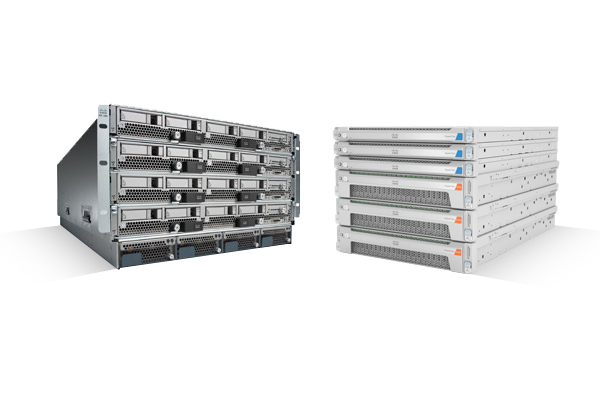 Cisco HyperFlex hyperconverged infrastructure delivers the speed, simplicity and agility needed in today’s digital economy. HyperFlex slashes the time and effort it takes to deploy new business-facing IT services and eliminates the pain of managing storage as data volumes continue to spiral. © 2019 The IT Consultancy Group Pty Ltd. All Rights Reserved.